One of the best parts of the holiday season is all the movies and specials! They help us create fond memories and add more magic to the season. Here are just a few of our staff’s favorites. 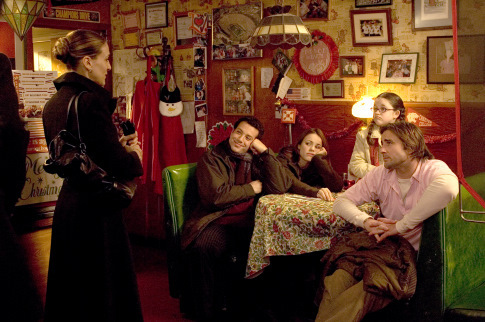 Sarah Jessica Parker, Luke Wilson, Rachel McAdams, Tyrone Giordano, and Savannah Stehlin in The Family Stone (2005). Courtesy of IMDb. 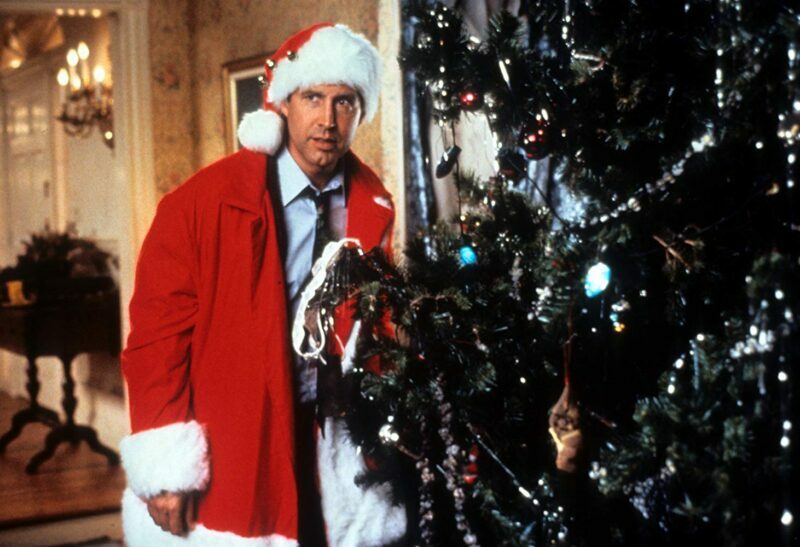 Chevy Chase in National Lampoon’s Christmas Vacation (1989). Courtesy of IMDb. 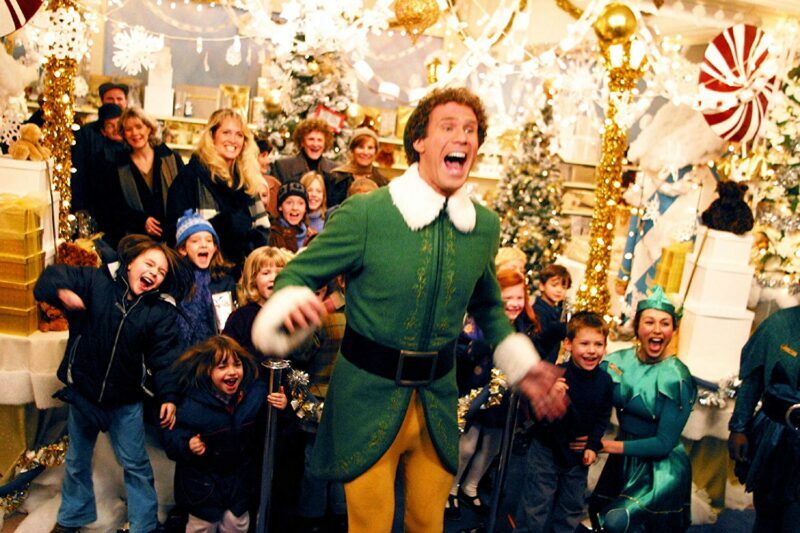 Will Ferrell in Elf (2003). Courtesy of IMDb. 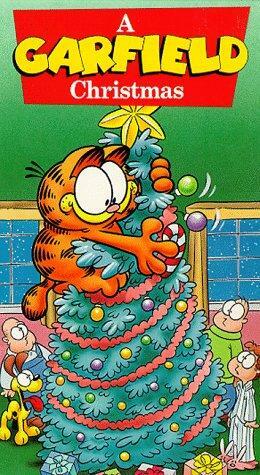 A Garfield Christmas Special (1987) Courtesy of IMDb. 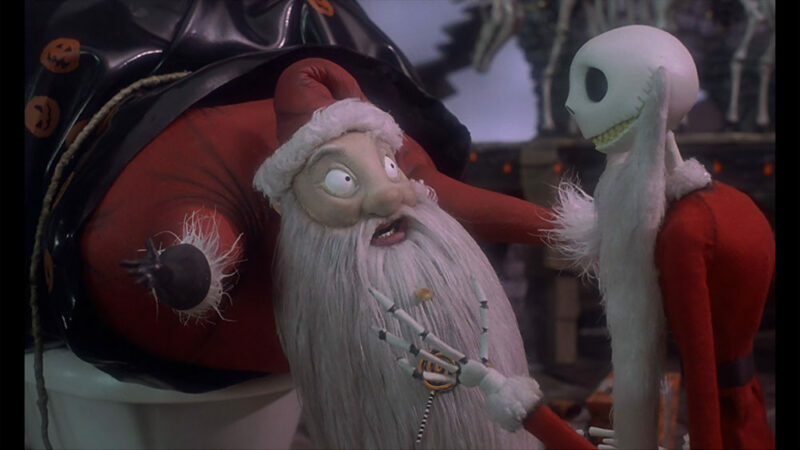 The Nightmare Before Christmas (1993)Courtesy of IMDb. 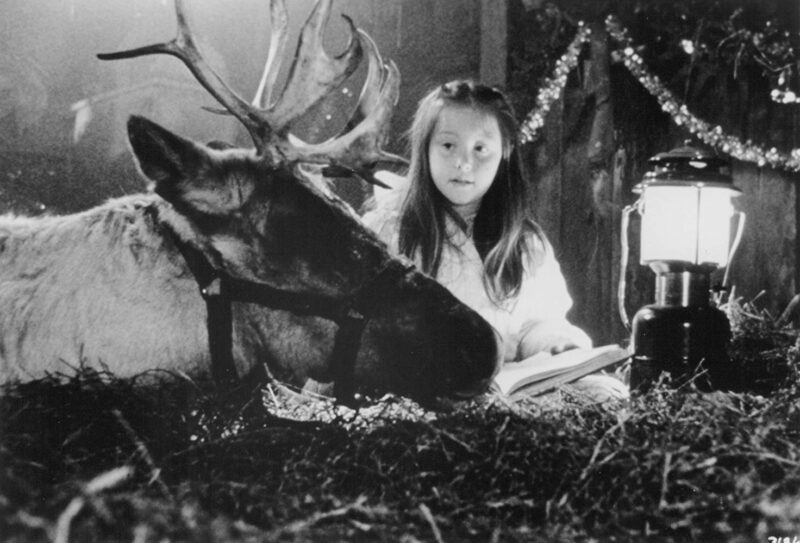 Rebecca Harrell Tickell in Prancer (1989). Courtesy of IMDb. January Jones, Elisha Cuthbert, Kris Marshall, and Ivana Milicevic in Love Actually (2003).Courtesy of IMDb. 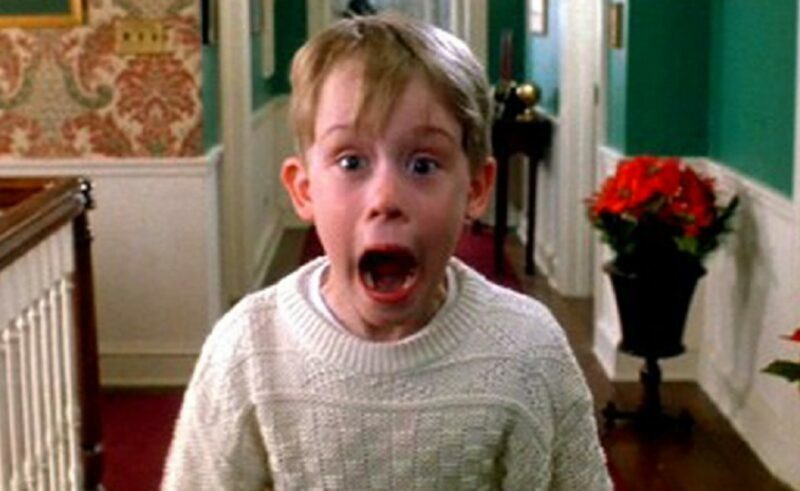 Macaulay Culkin in Home Alone (1990). Courtesy of IMDb. Kim Novak in Bell Book and Candle (1958). Courtesy of IMDb. What are some of your favorite holiday specials?